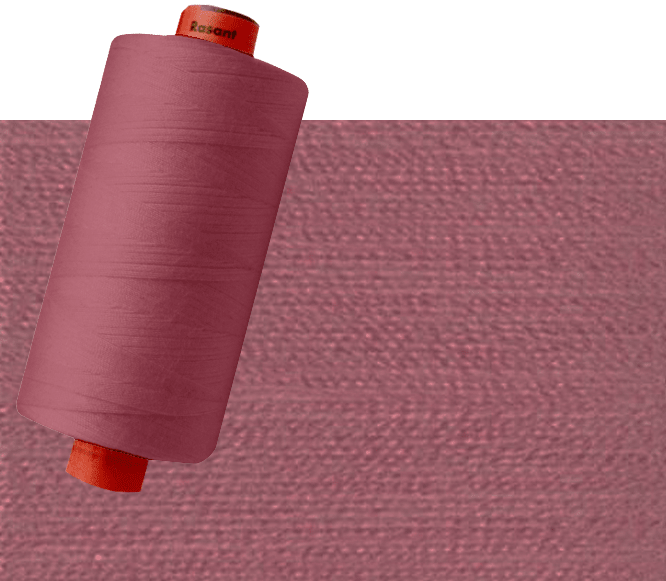 Rasant is a 50% polyester and 50% cotton thread, one of the very few on the market. 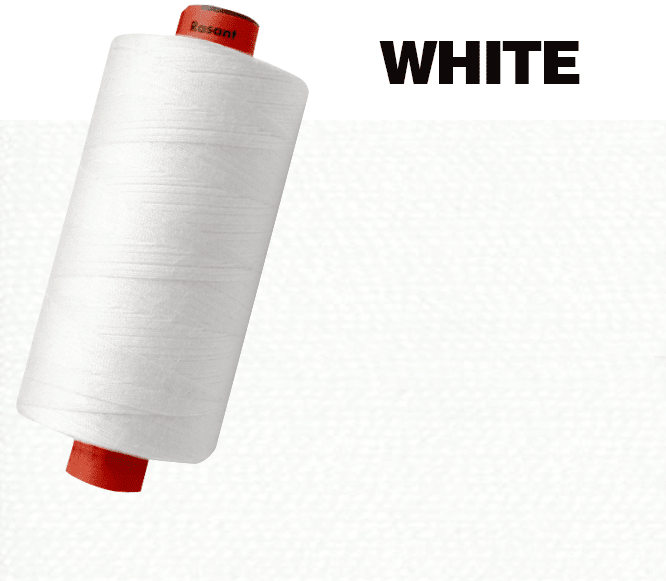 The construction of this thread is a polyester core with a cotton wrap. The polyester core gives the thread its strength and the cotton wrap makes the thread soft and smooth. Rasant thread can be used for most applications but quilting is what it is best known for. Rasant 120/40 is available in 300 colours and comes in 1000m, 5000m and 10,000m cones but the 300 colours are only available in the 1000m cones.